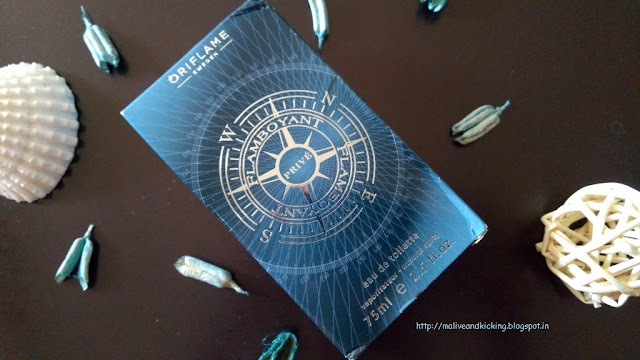 Time for a new review for a manly fragrance from Oriflame...I got an opportunity to own Flamboyant Prive last month that actually turned out to be a perfect choice for the spring and summer months for its playful effect. 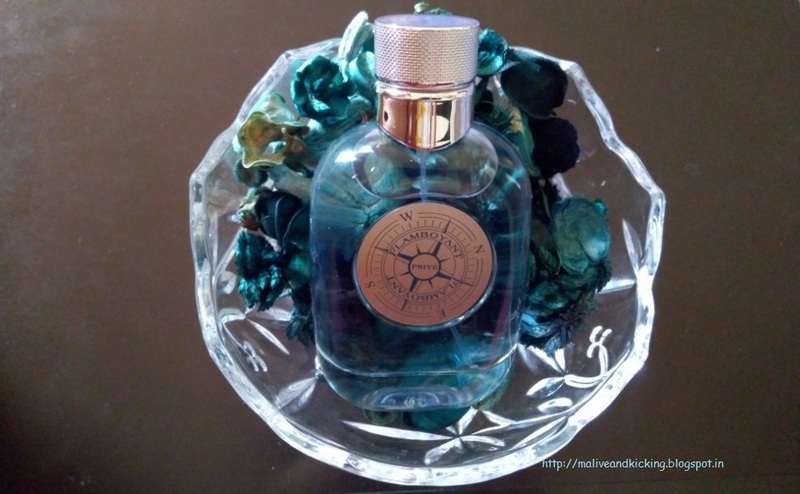 Read below about the perfumery notes that made me like this fragrance very much. A confident, unique fragrance for the man with a luxury lifestyle. Some men dream it, the flamboyant man lives it. 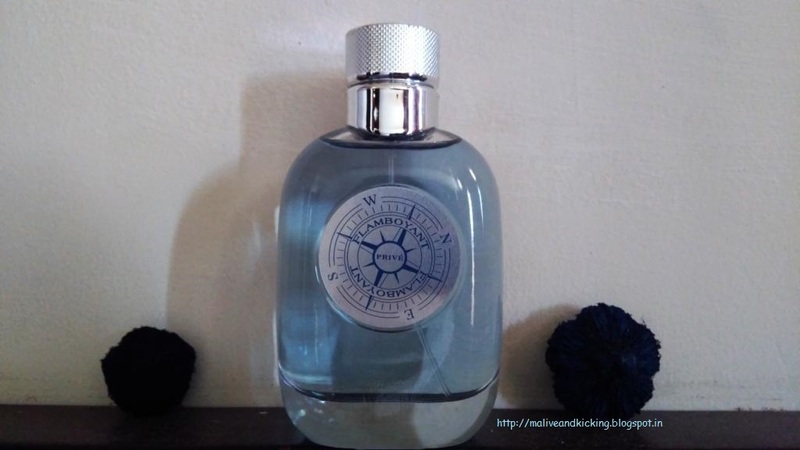 Spicy scent of bergamot, mandarin with a wood mix and hints of salt accords of the sea. The new fragrance opens with a citrusy blend of Bergamot and Mandarin along with sweet, juicy Fruity top notes. The heart/middle notes incorporates Sea Salt combined with Sea Air and Geranium, while the base closes the composition with Oak Moss, Vetiver and Musk. Using Flamboyant Prive for the first time felt like it was transported to my favourite holiday destination enjoying a beach party and left me surrounded with a calming effect. I looked and felt like a happy soul sitting at my office desk on a crazy day and loved the fresh burst of this fragrance all the day long. Don't be surprised when I say, I've been guilty of distracting my colleagues with the potent scent. 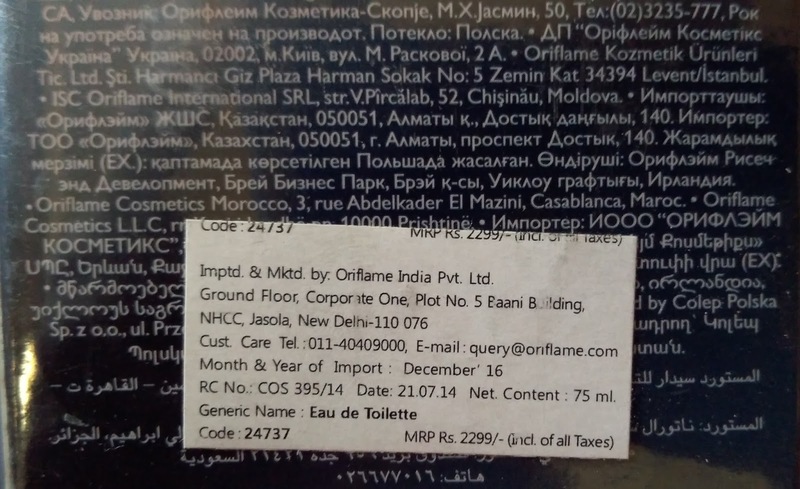 The interesting mix of Bergamot and Geranium in the fragrance worked as an ideal office wear scent. 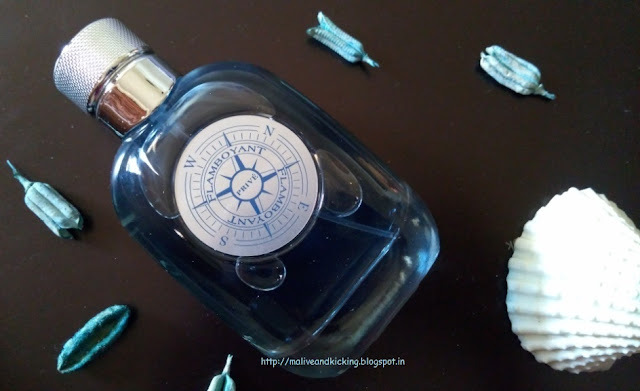 The traces of the scent stay on to give you a fresh n energized feeling the whole day. Since warmer weather demanded a lighter approach to my signature scent, I thought of playing safe by replacing my heavy colognes that I usually sport during the colder months and mind you, it was a wise decision I made. This scent with its refined and balanced notes of Vetiver and Musk adds to my sporty, energetic side after a workout, during a movie show with family or while on a drive with friends. 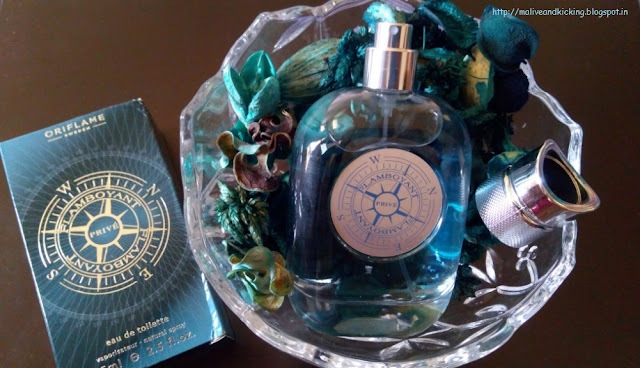 The musculine yet seductive appeal of a gentleman certainly gets wild when you wear Flamboyant's mysterious and dramatic fragrance to celebrate your love relationship. Every time you wear this scent, you experience an irresistible urge to indulge in its magic deeper. It's one of the most aggressive scent that I cannot take off. It's a charismatic accessory to instantly feel high-spirited. I also liked the clear glass luxury yacht inspired poker chip embedded in bottle with the unique silver cap that looks appealing without any embellishment. 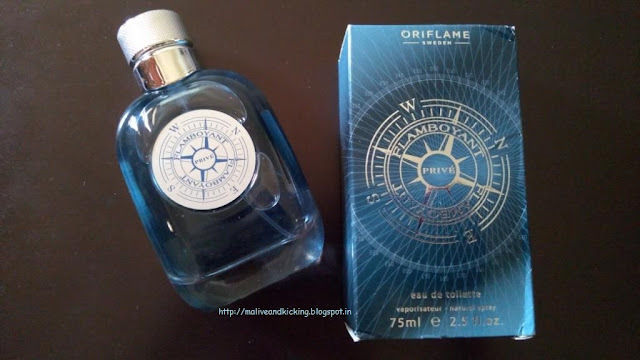 I'm totally baffled by the overwhelming number of choices at the Oriflame Fragrance counter, but I bet these citrusy fragrances being the best of the lot give you the desired mood-lifting effect that you expect from them. Some men dream it. The Flamboyant Man lives it. Order one for someone you love :) Available here at Rs 2299.